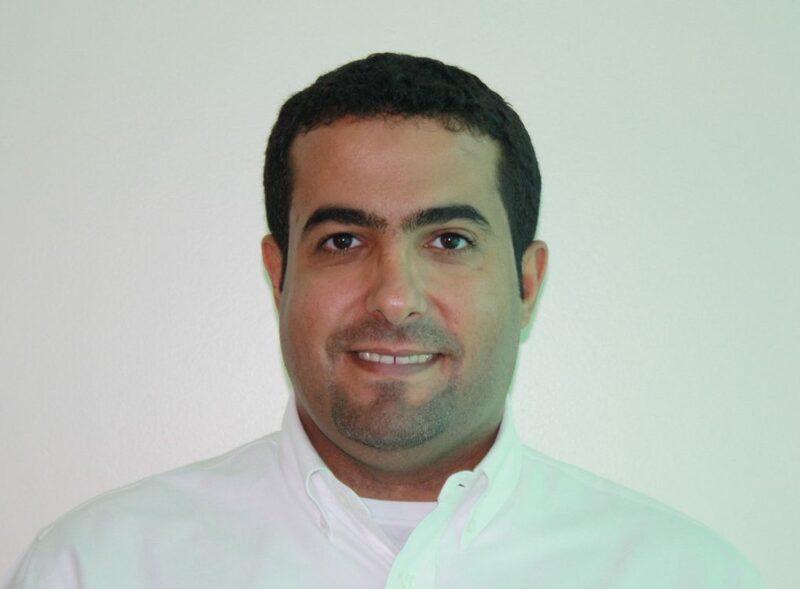 Maher obtained his MSc degree in Chemistry from the University of Scranton in 2011. He then completed a sponsored two-years specialized training program in Elastomer Science and Technology at the University of Akron in 2013. He worked as an elastomer science and technology instructor since 2013. In December 2018, Maher joined the Dove group to study for a PhD in polymer chemistry.